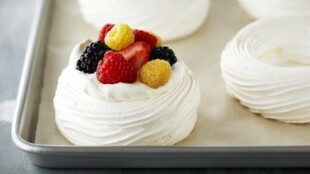 In episode French Meringue of TV show Bake with Anna Olson prepares Anna Olson recipe for Birds Nests. 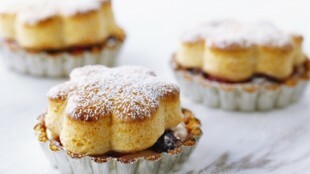 In episode Scones & Biscuits of TV show Bake with Anna Olson prepares Anna Olson recipe for Berry Tarts with Honey Biscuit. 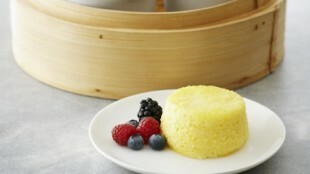 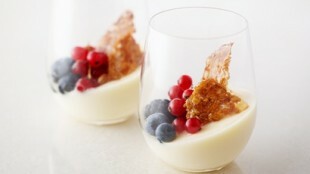 In episode Creme Brulee of TV show Bake with Anna Olson prepares Anna Olson recipe for Icewine Crème Brûlée (Egg-Free).